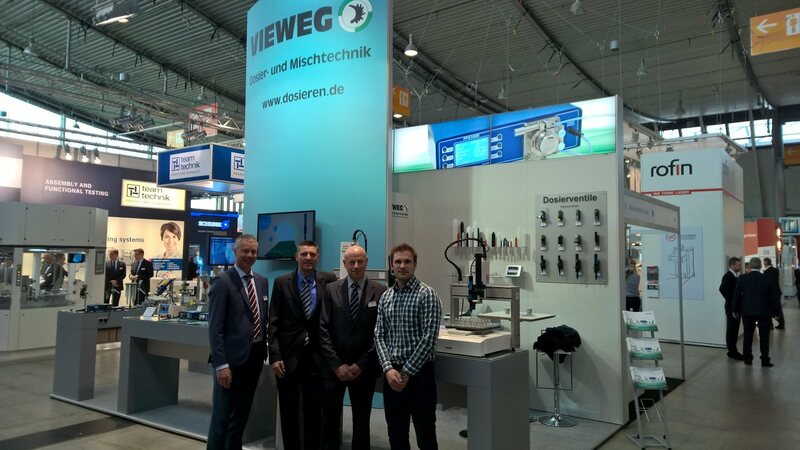 From 12 to 14 April 2016 there was the 15th Medtec Europe in Stuttgart. Medtec Europe is a central meeting point for manufacturers of medical devices from all over Europe. More than 6.200 visitors provided the newest developments and all other information about medical technology. 650 exhibitors presented their technologies and also preeflow was represented by Vieweg, the german distributor for preeflow products. 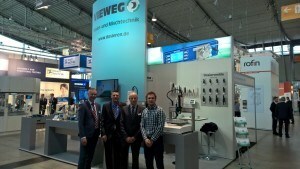 In the next few weeks, Vieweg will be participating on further exhibitions with the whole preeflow product range. Visit the booths at Hannover Messe (25 to 29 April 2016; Hall 6, Stand C44) or the SMT Hybrid Packaging in Nuremberg (26 to 28 April 2016; Hall 6, Stand 6-100).